I'm a mom to a sweet baby boy, happy wife, and lover of the outdoors. I blog about all things motherhood, lifestyle hacks, and travel at Little Mountain Mommy. I truly enjoy sharing my stories and encouraging you to live your best life! When I'm not blogging with a warm cup of coffee in hand you can usually find me on my next mommy and me adventure with my husband and little one exploring the mountains of Idaho which we call home. When Clyde was first born, one of my most apprehensive thoughts revolved around what I was going to feed him once it was time to introduce baby food into his diet. 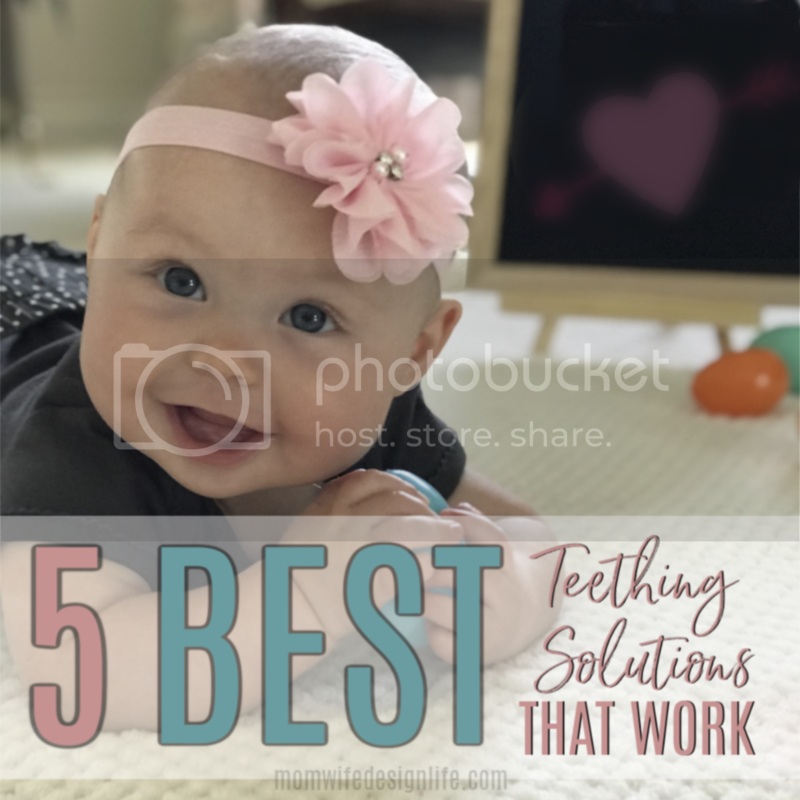 It may seem like an easy solution and something that wouldn’t cause worry for a new mom, however in my case it was completely the opposite. Nowadays, there are so many options for feeding one’s child. Organic, Non-GMO, no pesticides….all of these different criteria for selecting the right brand and kind for my baby started to give me a headache. So like any new mom would do...I consulted with my pediatrician. I had noticed on Pinterest so many different types of baby food recipes and I decided to ask, “What if I made Clyde’s baby food from scratch?”. At first, I thought when do I have the time? And how complex can it really be? After I talked to my son’s pediatrician, he was in complete agreeance that making my son’s food was simple, easy, cheaper and better nutritionally wise for my baby! If you are buying store bought baby food, often there are added preservatives and fillers. You never truly know what is exactly in it. That is why, if I can, I opt to making my son’s baby food since I see and add the ingredients with my own eyes to his food. I LOVE that I know exactly what is in my son’s baby food and I can control what he is eating. It is a comfort to be able to pick the most organic ingredients for him and know that right off the bat. A lot of my angst is gone from making his food at home rather than buying it in the store. When I first would go to the grocery store to look for baby food I was baffled at the prices and high how they were! One organic jar of baby food was around $1.25. That is when I turned around and thought okay if I can avoid this as much as possible I will save MAJORLY. I bought 2 organic sweet potatoes and pureed them for a Stage 1 baby food for my son and it made enough for about a week and a half. This cost a total of $3.00. You truly end up saving so much money if you go the homemade route and as a WAHM I am constantly trying to cut costs for our family. It's a more beneficial eating experience that will carry on into their adult lives. I know that if my little guy eats homemade baby food, he is receiving the most nutrients for his body which enables better growth and development. Store bought baby food is much more processed and cooked at higher temperatures then if you were to make it at home. This nukes the nutritional value of baby food and your little one does not benefit from the nutritional aspect as much as if they were to eat something that was homemade. If it is one thing I have noticed with homemade baby food, it is much more flavorful than store-bought. I can also play with the textures as well which I wouldn’t have been able to as much if I purchase store-bought baby food. This in turn, helps a baby transition much easier to table foods if their palette is better expanded and they are used to different consistencies in what they are eating at a young age. I have actually found that just like adults meal prep, you can easily do the same for your baby. If you make larger batches you can easily plan a month or so in advance what your child will be eating; creating a more organized way of living that I know all of us moms need in our lives. Ultimately, your baby’s nutrition and health is #1 and as mothers we strive to give our baby the best that they need. By making your baby’s food as much as you can, you are giving them a more beneficial eating experience helping your little one grow and develop which us moms all want for our children. I would love to hear your thoughts on homemade baby food. Have you tried it? What were your favorite recipes? I love this so much! We made our second son's baby food, and we saved SO much money doing so! We actually invested in the little homemade pouch system, and it was worth it - we saved money, and I felt better about what was in his food! I do too! I have made a lot of baby food and it's so easy to keep in the freezer and just thaw and serve! So smart with the pouch system! I will have to look into that!